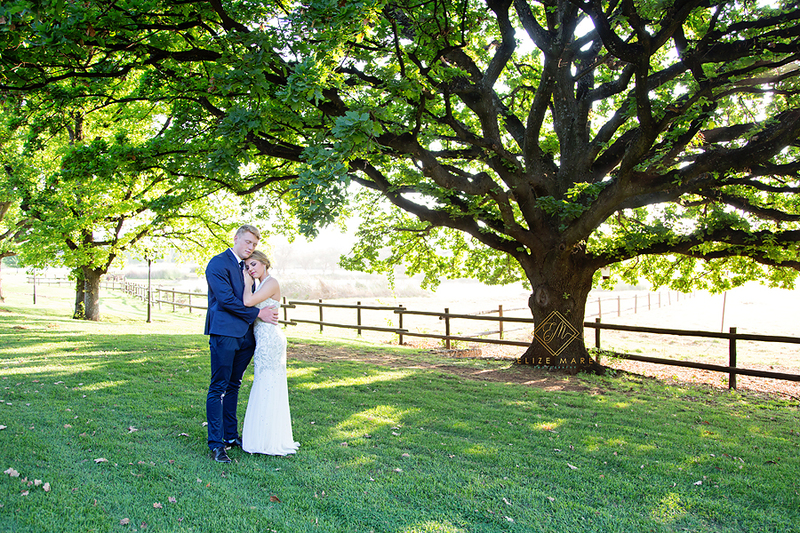 How gorgeous looking are these two? 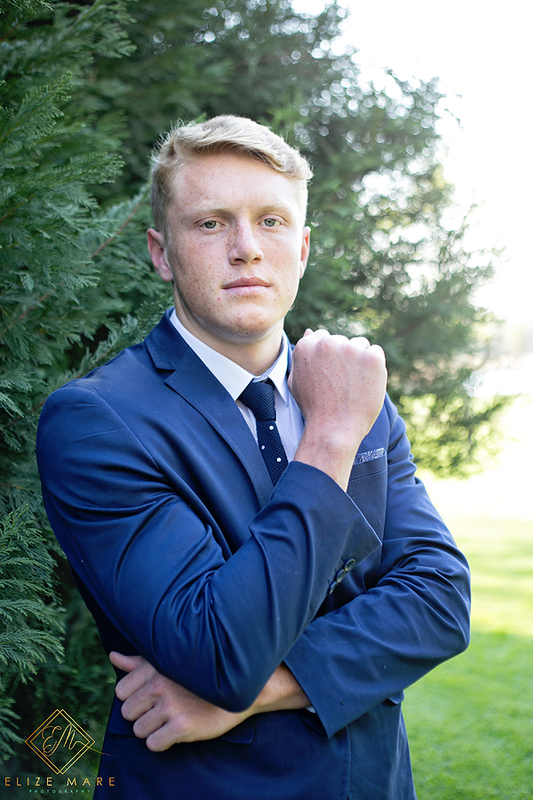 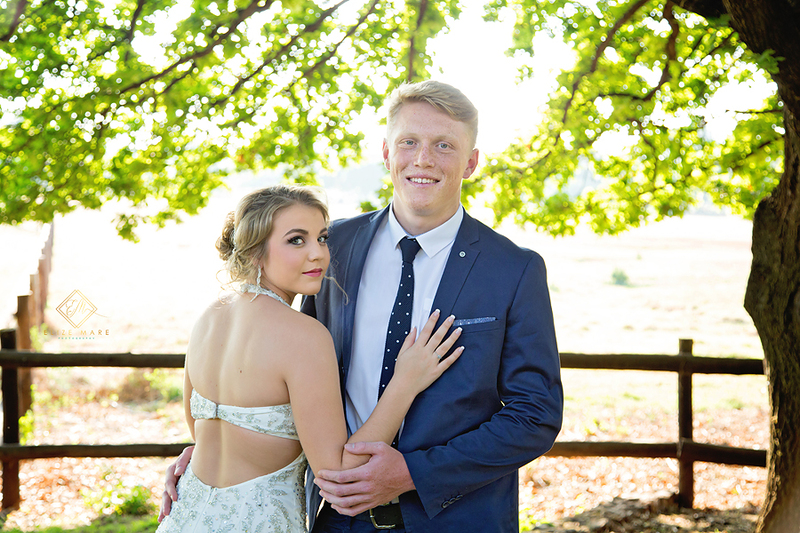 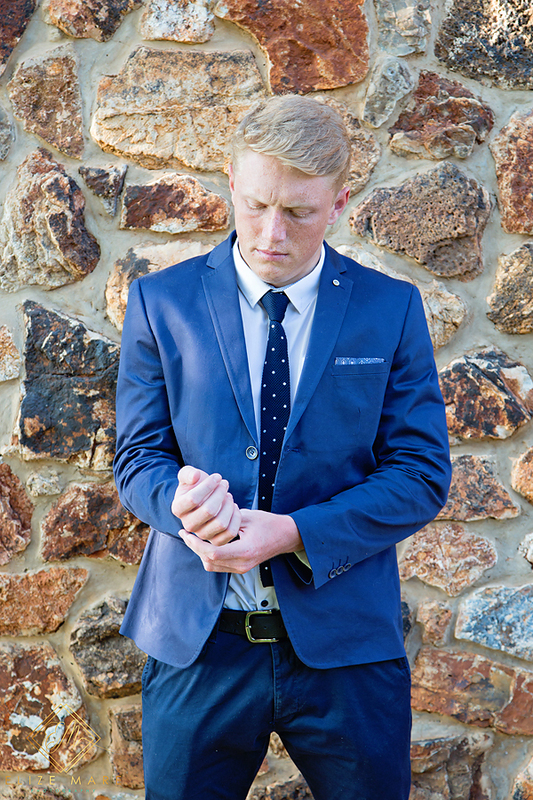 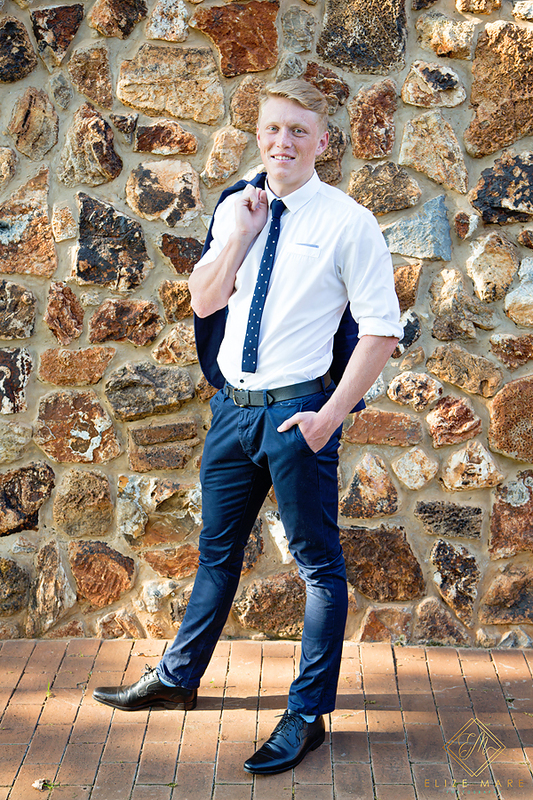 Christa and Reinhardt I hope you enjoy these images as much as you enjoyed the matric farewell. 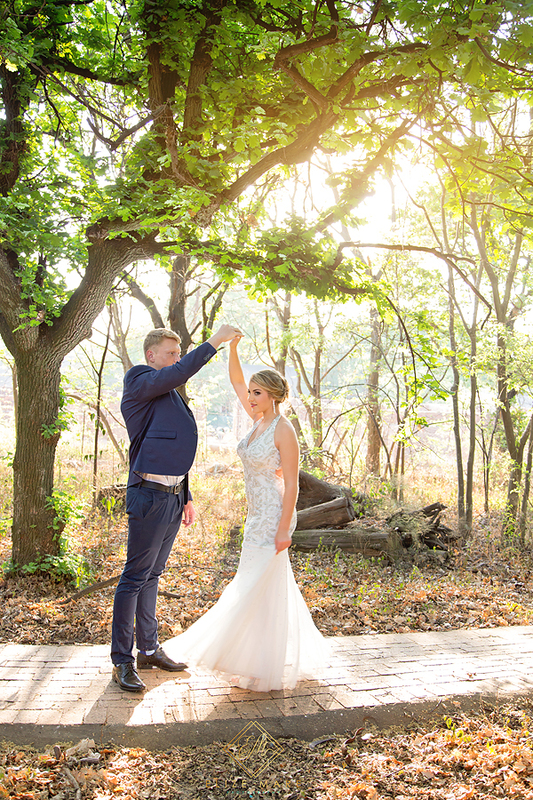 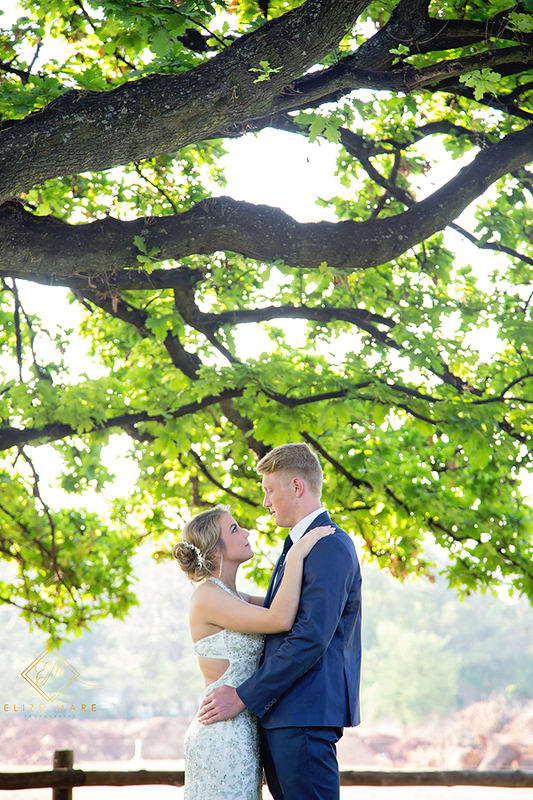 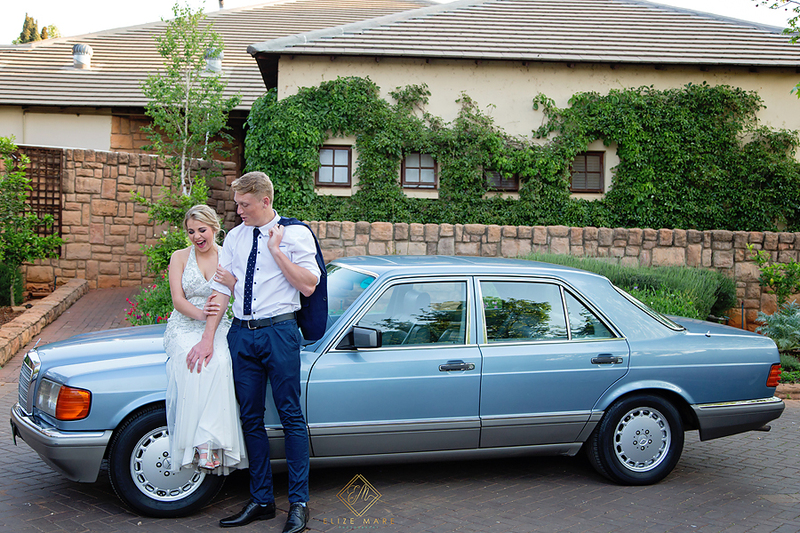 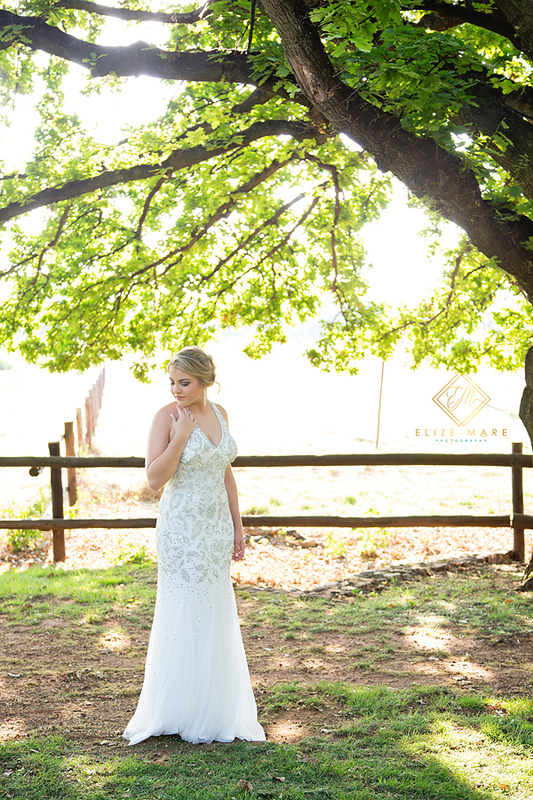 I really enjoyed capturing these images for you at Irene Country Lodge and Christa…. 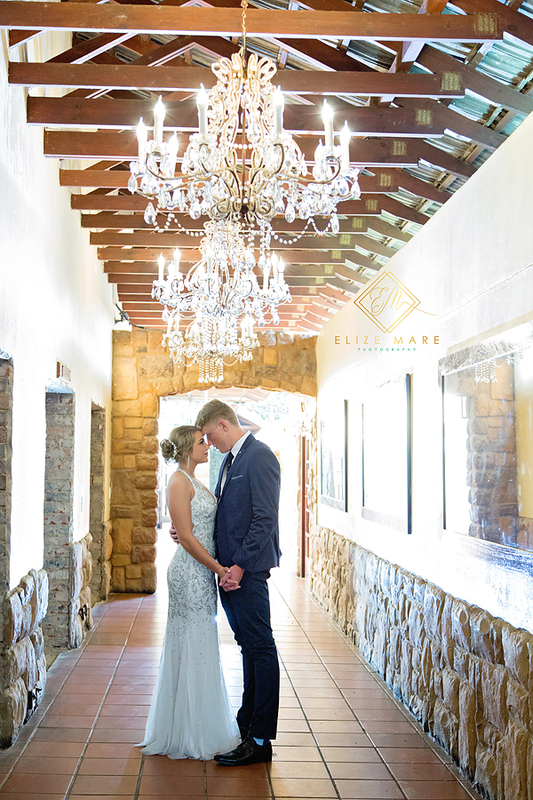 after a 19 hour flight from the US to join Reinhardt – you looked stunning!